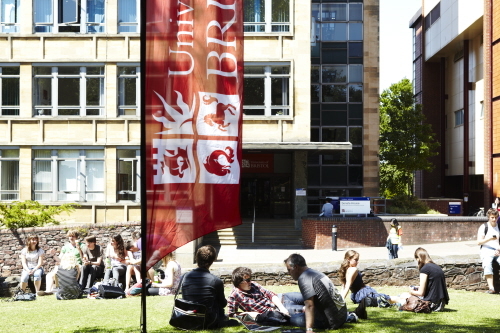 In 2018, Bristol University is investing £500,000 to help the brightest and best international students come to the University of Bristol. 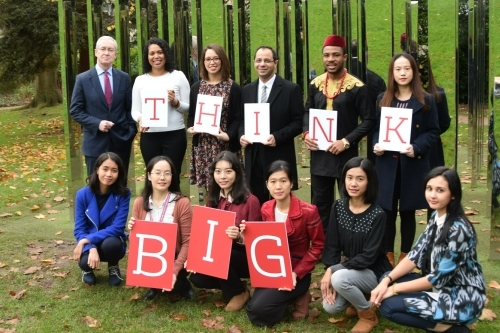 26 Think Big Undergraduate scholarships and 26 Think Big Postgraduate scholarships are available for courses starting in 2018. Previous articleAustralia Awards Scholarships 2018/2019 .